Mr. Popko joined Hanna Brophy in April of 2014. 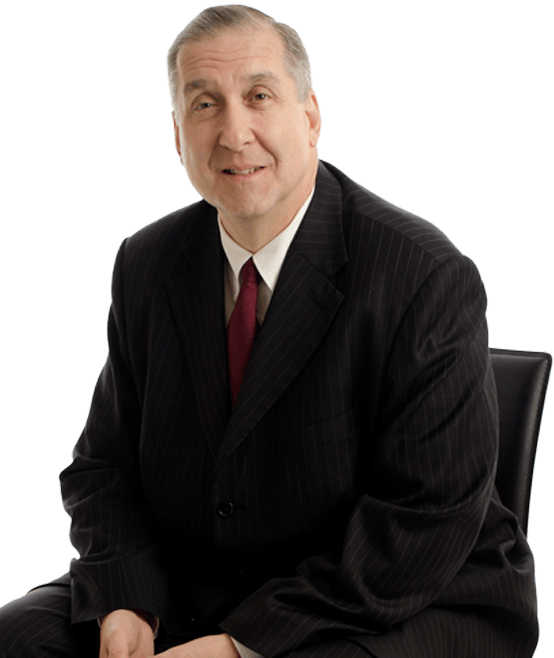 As a second-generation workers’ compensation attorney, Steven Popko has been handling workers’ compensation cases since his admission to the California State Bar in 1982. After twenty years of representing injured workers as the second partner in the firm of Popko & Popko, in 2002, Mr. Popko started representing employers when he became a senior trial attorney for Zenith Insurance Company. In 2009, Mr. Popko became the senior workers’ compensation trial attorney for Farmers Insurance’s San Diego office. Prior to limiting his practice exclusively to workers’ compensation cases, Mr. Popko handled numerous civil, criminal, and family law trials throughout California. In his 33 years of practice, he has handled cases at most of the WCAB offices throughout the State. He now makes appearances at all of the Southern California WCAB offices on a regular basis.